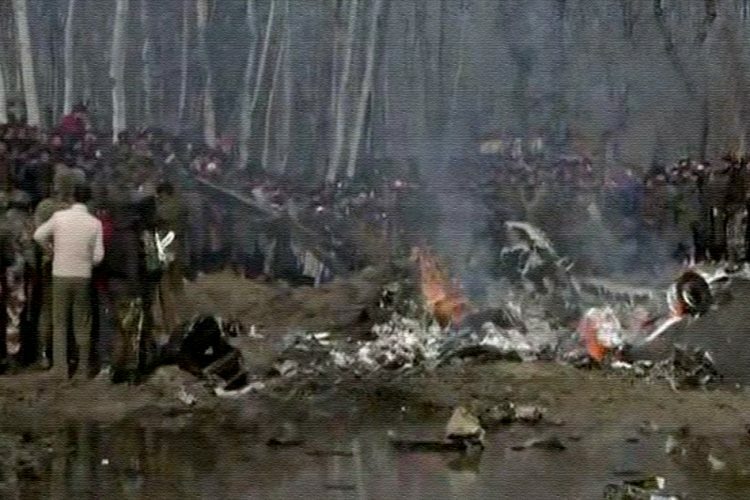 The Indian Air Force (IAF) showed radar images of an air battle between a Pakistani F-16 fighter jet and Wing Commander Abhinandan Varthamant, as “irrefutable evidence” of India shooting down a Pakistani jet on February 27, 2019. “The IAF has irrefutable evidence of not only of the fact that F-16 was used by PAF on 27 February but also that an IAF MiG 21 Bison shot down a PAF F-16,” said Air Vice Marshal RGK Kapoor, the Assistant Chief of Air Staff (Operations and Space). 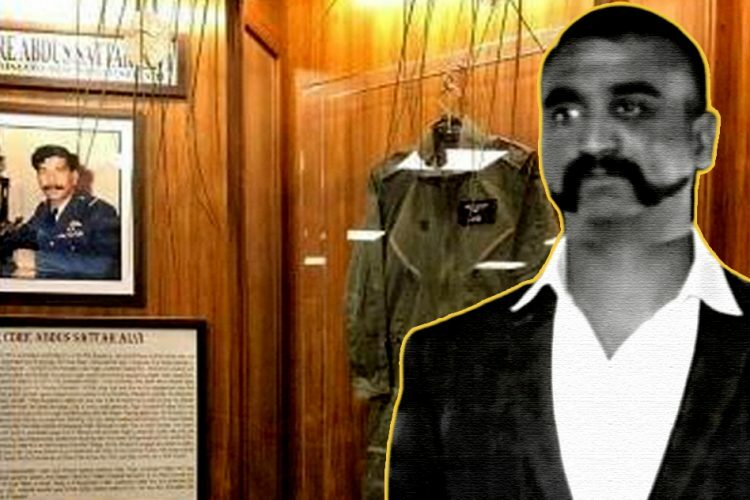 According to the IAF, Abhinandan Varthan had engaged in an aerial fight with one of the Pakistani fighter jets trying to target Indian military facilities, and shot it down before he was himself hit and forced to eject. This happened on February 27, 2019, a day after Indian fighter jets struck a terror training camp in Pakistan’s Balakot. 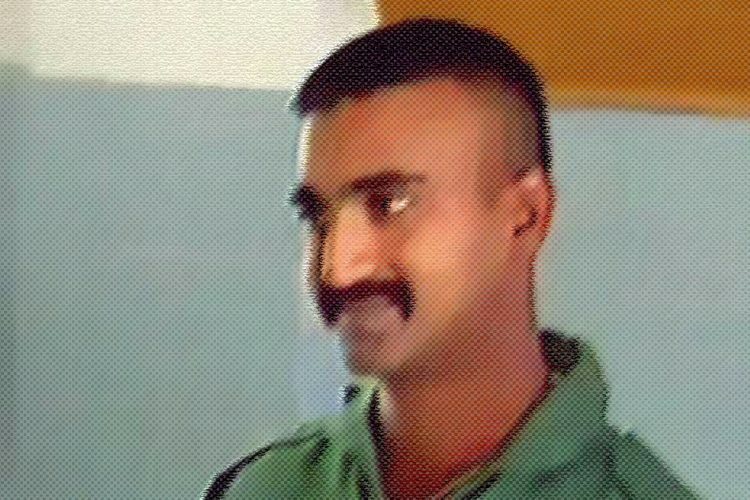 Following the incident, Abhinandan was captured by the Pakistani Army and held in Pakistan for three days, before being returned to India. The Air Force further said that two parachutes were sighted visually, and were corroborated by radio communication intercepts. On camera, even Pakistan Prime Minister Imran Khan indicated “more than one pilot”. Conclusively, these proved that in the same area on the same day, two aircraft had gone down, separated by around 1 to 1.30 minutes, reported NDTV. “The IAF has more credible information and evidence that is clearly indicative of the fact that PAF has lost one F-16 in the air action on the 27 February,” the officer said. However, he further said that information being shared in the public domain is being restricted due to security and confidentiality concerns. 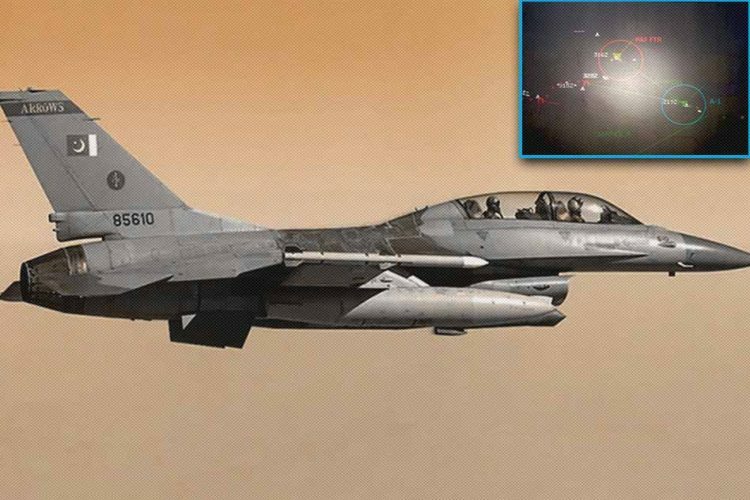 The Foreign Policy magazine stated that the United States had been invited after the incident by Pakistan to count its F-16 planes physically, as part of an end-user agreement signed at the time when the foreign military sale was finalized. “A US count of Pakistan’s F-16 fleet has found that all the jets are present and accounted for, a direct contradiction to India’s claim that it shot down one of the fighter jets during a February clash,” Lara Seligman of the magazine reported. The report by Foreign Policy magazine attributed the investigation to two unidentified senior US defence officials and told that it was conducted at the invitation of Pakistan. 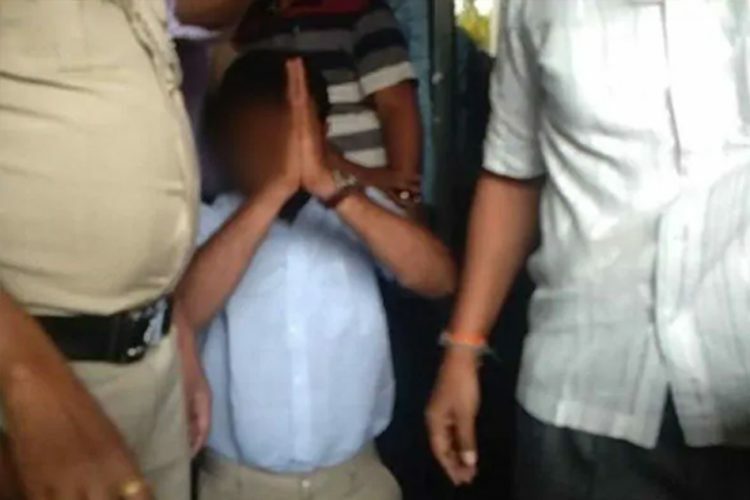 It stated that the investigation refutes the account of Indian Air Force officials who said that Pakistan’s F-16 was shot down by Wing Commander Abhinandan Varthaman before his own plane was downed by a Pakistani missile. However, now, the US defence department spokesperson stated that they “weren’t aware of any investigation like that.” Distancing itself from the news report, the state department while talking to Hindustan Times said that, “As a matter of policy, the Department does not publicly comment on details of government-to-government agreements on end-use monitoring of US-origin defence articles.” Furthermore, they said that the United States government has suspended any security assistance to Pakistan since January 2018. The Indian Air Force officials repudiated the claims made by American magazine ‘Foreign Policy’ and said that IAF’s MiG 21 Bison shot down Pakistan’s F-16 in Nowshera sector during February 27 dogfight. According to DNA India, IAF officials said that they also have conclusive “circumstantial evidence” which includes wireless intercepts, signals and graphic captures from airborne warning and control system (AWACS) and electronic signatures to prove that F-16 was shot down in the dogfight. Air Vice Marshal RGV Kapoor told that the Indian Forces confirmed sighting ejections at two different places on February 27 and both of the sightings were at places separated by 8-10 km. One was IAF’s MiG 21 Bison and the other one was a PAF aircraft. And the electronic signatures accumulated by India revealed that the PAF aircraft was F-16. According to IAF, Pakistan Air Force attempted ‘riposte’ on February 27, that involved a large force of PAF including F-16s, JF 17s, and Mirage III/V which got identified by IAF radars and were intercepted by Su30-MKI, Mirage 2000 and MiG 21 Bison fighters of Indian Air Force. In the dogfight, Wing Commander Abhinandan Varthaman who was flying MiG 21 shot PAF’s F-16. Also, the electronic signals from F-16 ended abruptly after getting hit by MiG 21 affirming that F-16 got crashed, IAF says. On February 28, IAF even presented pieces of AMRAAM (advanced medium-range air-to-air missile) fired by PAF’s F-16 as evidence, as no other PAF aircraft can fire these missiles, reports DNA India. Hours after the radar images were released, the Pakistani Army on Monday, April 8, claimed that India has failed to provide any evidence that the Pakistani fighter jet was shot down. 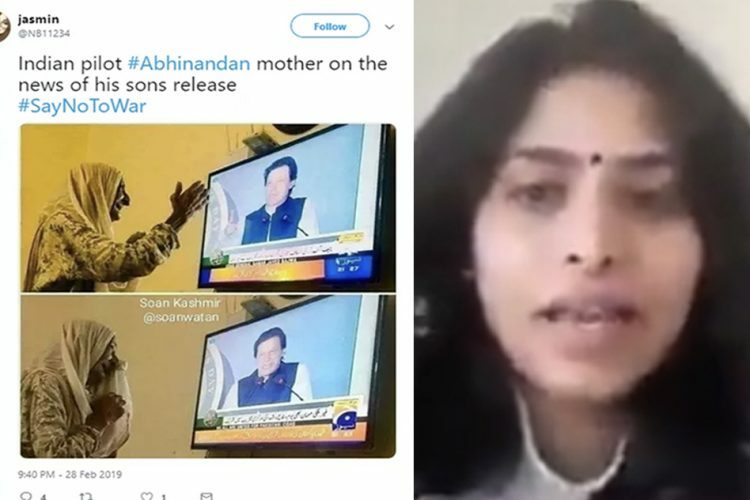 “Repetitions don’t make truth of a lie,” Pakistani military spokesman Major General Asif Ghafoor wrote in a tweet. Pakistan has kept on insisting that they did not lose any fighter jet in the February 27 dogfight. In fact, Islamabad also went on to claim that no US-made F-16 combat jets were used on February 27, reported Hindustan Times. However, in a new statement, Pakistan military arm’s media wing said that whether F-16s or JF-17s were used was “immaterial”, because the event is “part of history now” and also, no Pakistani F-16 “was hit by the Indian Air Force”.